The AA Visiting School São Paulo will address the changes being prescribed by the new city's masterplan through the redefinition of the tower typology. CTBUH Brazil, in partnership with Camargo Corrêa and França & Associados, staged a technical tour of, and presentation on the Camargo Corporate Towers. 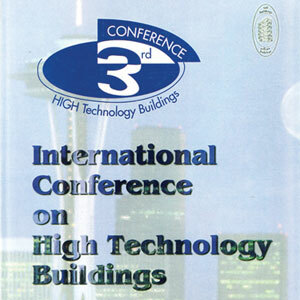 The third International Conference was held in Sao Paulo from October 20-21, 1999 on High Technology Buildings. 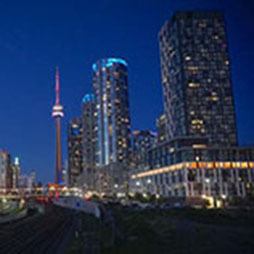 The CTBUH held their 3rd Conference on High Technology Building in Sao Paulo. 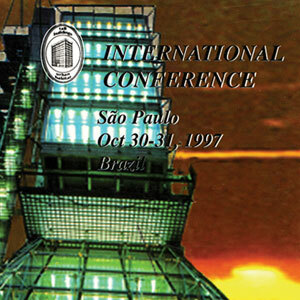 The 1997 International Conference was held in Sao Paulo, Brazil on High Technology Buildings from October 30-31st. 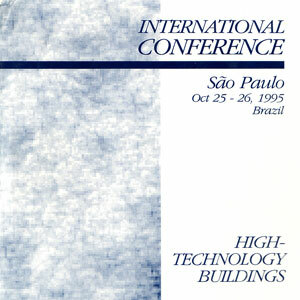 The 1995 International Conference was held in Sao Paulo, Brazil from October 25-26 on High Technology Buildings.